I'm planning one material through MRP where in master data settings the lot size is set as to plan material as per the planning calendar & to club all requirements on the first date of Planning calendar. This scenario was working fine but we changed the planning calendar & since then MRP is no more clubbing Requirements as per the Lot size setting. Please Find attached screenshots for all the settings & help me find the cause & resolution. MRP will never generate firm PRs. I believe that there is another application changing/creting PRs in your system and this is affecting the MRP results. 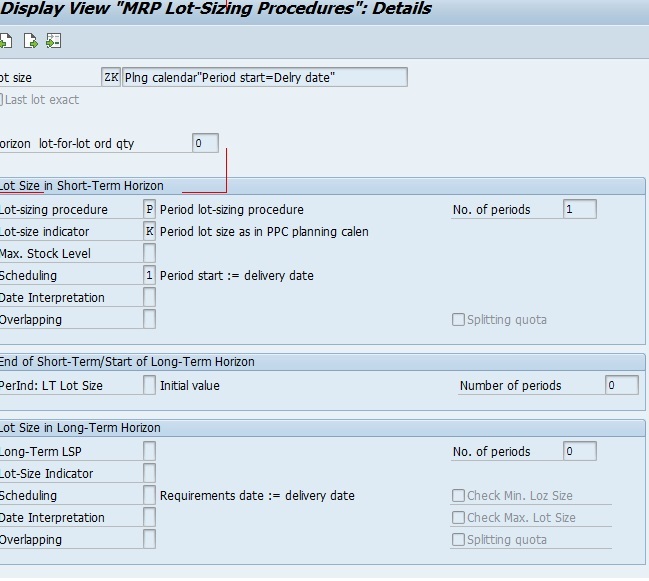 Do you have any idea on why MRP isn't creating PR as per defined planning calendars?